Avoid these chemicals in skincare at all costs. This ingredient lives up to its scary-sounding name. “This is a harsh and inexpensive surfactant that foams,” explains esthetician and certified holistic nutritionist Pearl Dworkin. “It can be especially irritating when you combine them with other inflammatory ingredients, like synthetic fragrances.” Because it’s been found to be sensitizing, it can cause skin issues and trigger allergies. While oxybenzone protects skin from most UVB and UVA rays, it raises concerns because it’s been linked to skin irritation and allergies. 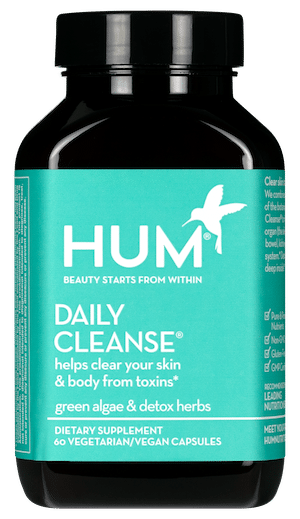 Most troubling: The Environmental Working Group (EWG) advises not to use products containing this chemical because it may disrupt your hormones. These icky preservatives are sensitizing and can cause contact allergies. The EWG states that lab studies have suggested that methylisothiazolinone could be neurotoxic. While other other reports have suggested that it’s not sensitizing when used at a concentration of 0.01% or less, the jury is still out on just exactly how sensitizing this product is. Yes, fragrance may make your products smell pretty, but they’re one of the top allergens in the world, according to the EWG. What makes added fragrances in beauty products even more worrisome? In the United States, fragrance formulas are considered “trade secrets,” so companies aren’t required to disclose the chemicals used to create scented formulas.